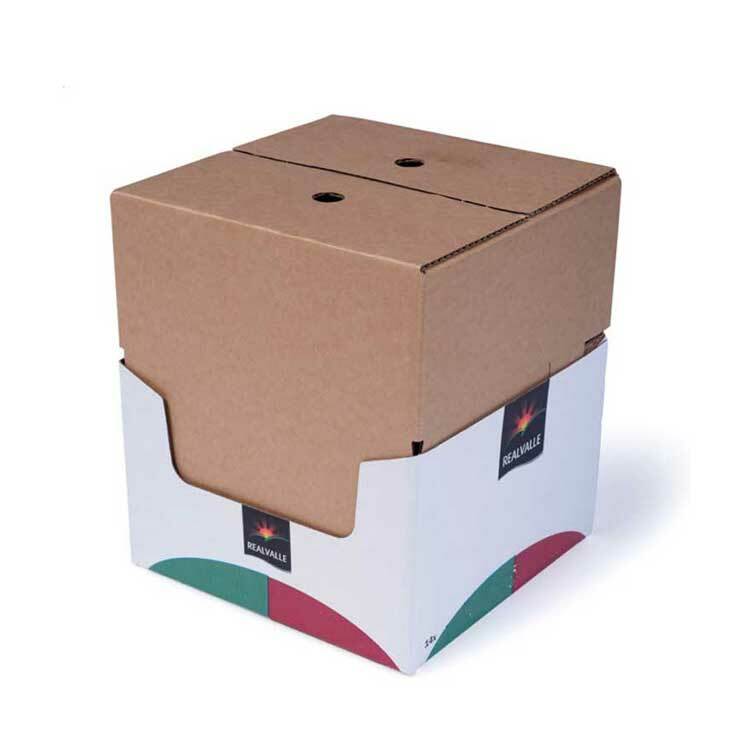 Multi-pack is a cost effective system which fits neatly around the top of bottles to group them together for sale and provides a convenient carrying feature. Using a minimum amount of board, they offer significant cost savings and environmental benefits compared to cluster packs and wraparounds. 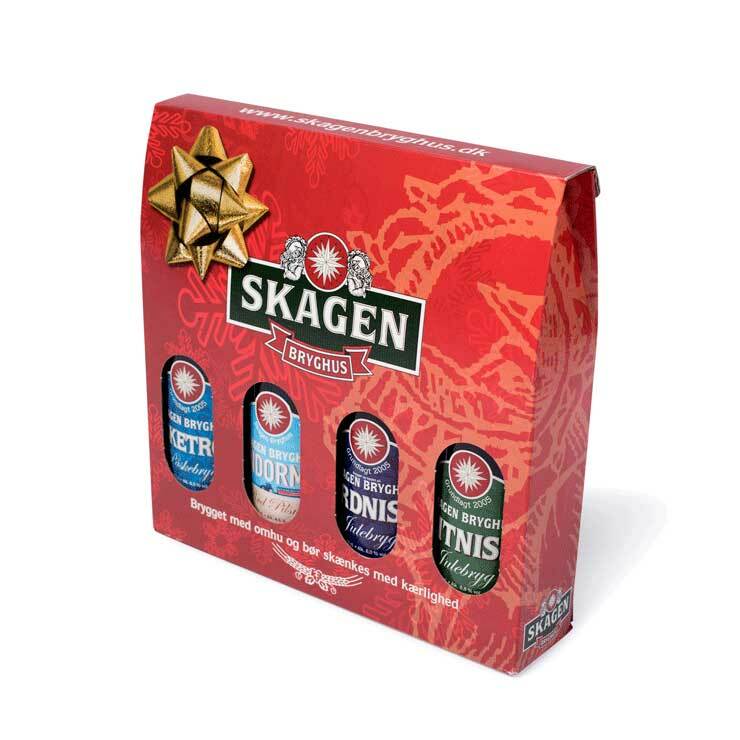 Multi-pack is strategically positioned to allow the bottle and label to have maximum visibility on shelf or pallet display. This enables consumers to quickly and easily find and recognise familiar brands and products. Multi-packs can group between two and eight bottles in a variety of bottle sizes between 0.25 and 2.0 litres. The application of multipack is predominantly completed mechanically on bottling lines however they can also be applied manually. 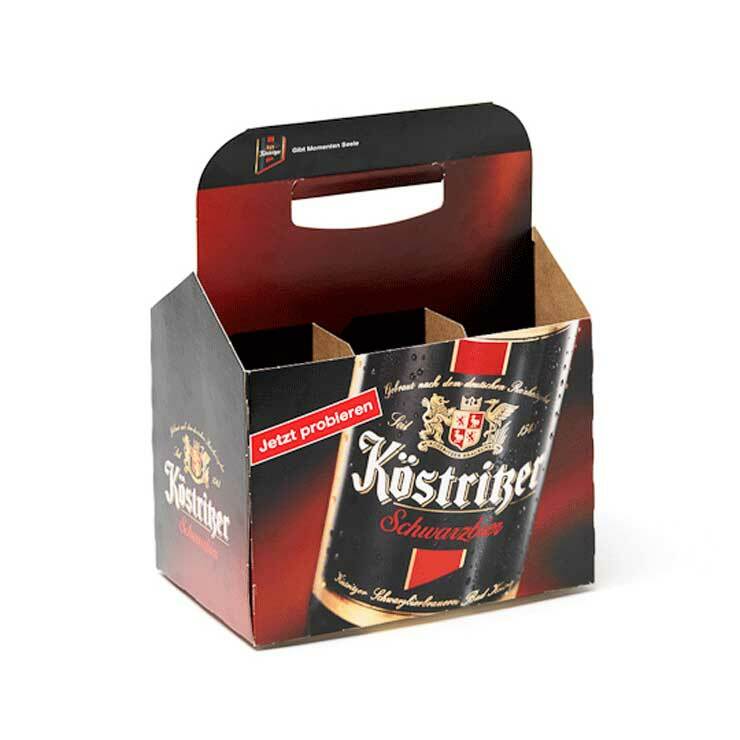 Multi-packs may also be used with cans as well as bottles.